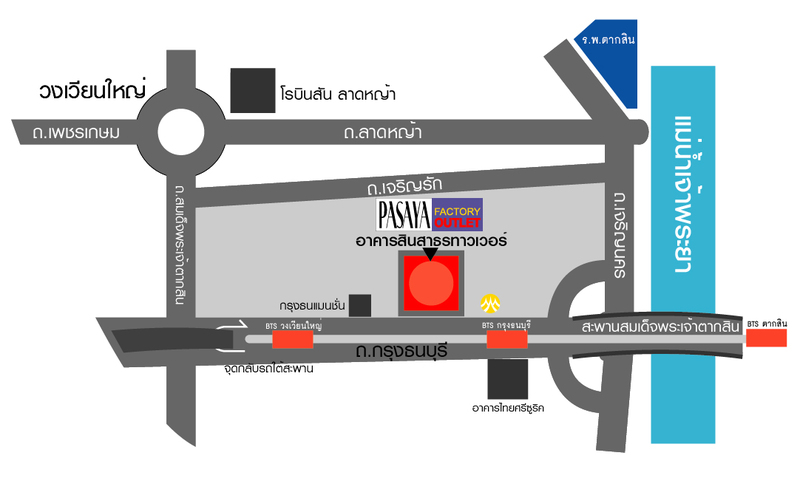 PASAYA under the company Textile Gallery is a Thai company founded since 2002. Textile Gallery had been the leading textile company for Home Fashion and high quality Textile. Our product range includes fabrics, curtains, decorative carpet, accessory bags, scarfs, furniture and bedding. All of our products are produced by our own factory in Thailand. We believe strongly in selling good quality products as the quality of life comes from the quality of the products you use. -Bachelor degree or higher, Science major is more preferable. -Strong, energetic to achieve target.